YS Park Classic Series brushes are oval, with hollowed wood, and use all natural boar bristles. Renowned the world over for superb hair styling products, YS Park is a brand you can trust. 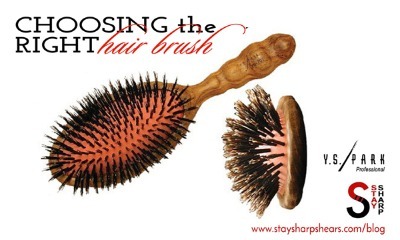 These YS Park hair brushes are a strikingly powerful brush made with natural bristles and heat resistant pins. Reduce heat damage with these specially sized brushes designed to suit all blow drying needs.